There are no emergency rooms in the sky and the AED 15 is a fully automatic, fully portable, Automated External Defibrillator (AED). 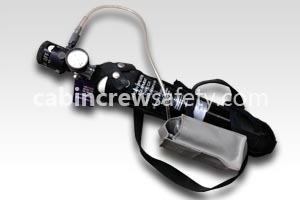 While cabin crew are trained in First Aid and CPR, the unit has been designed for use by un-trained persons and talks the operator through step-by-step directions. Early defibrillation can triple a patient's chance of survival and buy vital time. The AED 15 is fully operational from the moment the lid is opened and can be changed from adult to paediatric at the flick of a switch. Automatic switch-on when lid is opened. Pads attached, ready to use. 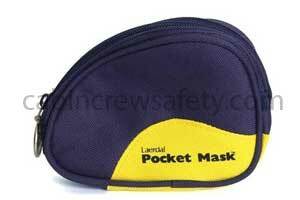 Pads fit both adults and infants. 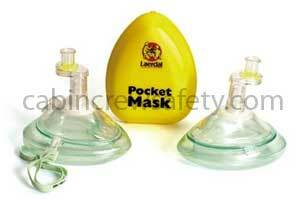 Supplied with an AED prep kit. Please note that this unit is supplied Factory New (FN) but is not offered as a certified product for large transport aircraft (EASA Form1 or FAA 8130-3). 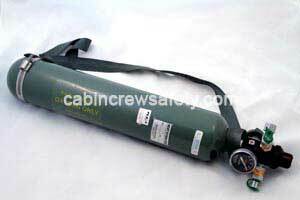 If you are looking for a First Aid training AED model for your crew training please refer to Cabin Crew Safety part reference 82000043. 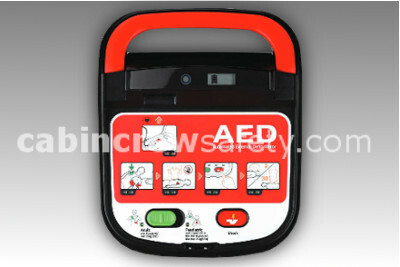 This aed defibrillator is supplied as un-certified representative training equipment. 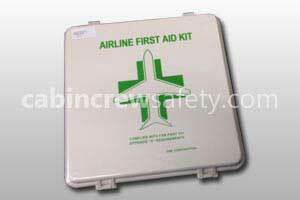 Looking for a AED Defibrillator for flight operations end use? We're here to help with all of your equipment needs. Not only with this AED Defibrillator but any other parts, equipment and reference training devices that you may require.